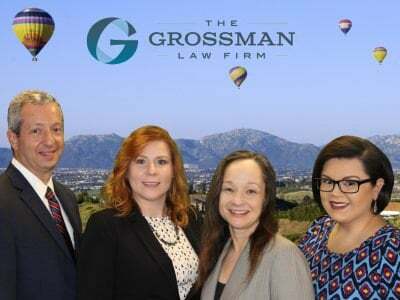 Our firm represents people in cases throughout California; however, we have offices located in Riverside and San Diego Counties. We are in these courts often and are happy to share information to help those dealing with cases in Riverside County probate courts. The Riverside County Probate Courts are located in Riverside, Temecula, and Indio. This is the official site for California legislative information. Once you have a case number you can use the public access site to get more information. This is the Riverside County Probate Court website. Here is an article we wrote about the Temecula Courthouse and the way it differs from other Courthouses. Some information can be requested and emailed from the public access site, but certified copies are paid for and you can request online or in person at one of the Riverside Courts. 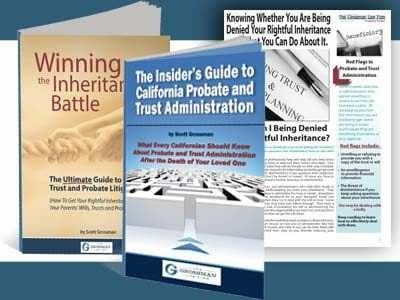 To find information about other California county probate courts click the link above. Photos of the Riverside Probate Court Locations in Temecula, Indio, and Riverside. 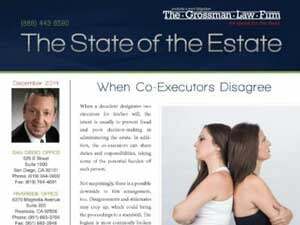 We are happy to assist in the probate or trust litigation process of those in this area. We often represent clients who live out of state and need to have representation at hearings, trials, and other proceedings. We hope this page has been helpful. Please contact us if you need assistance.